Homegrown Hope was established in 2018 to better engage a younger generation in the mission of SECU Family House. 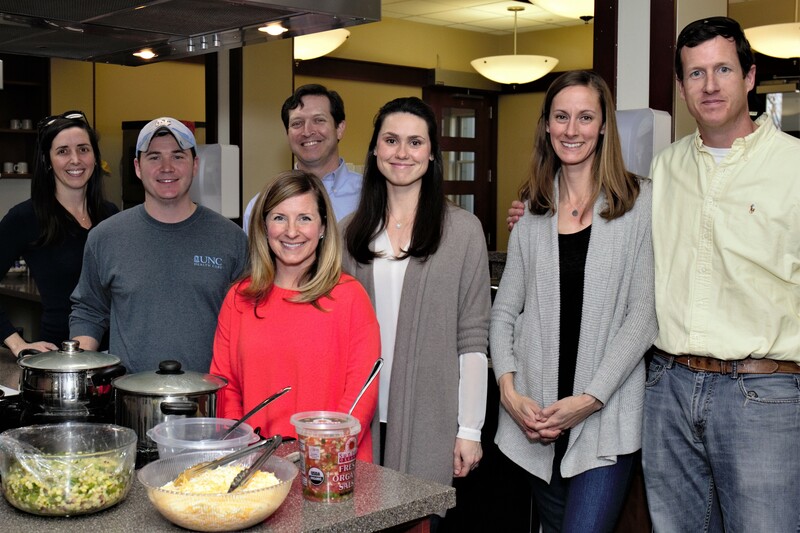 Family House is grateful for a group of young professionals who are dedicated to advancing the mission of Family House through fundraisers, meal preparation, assistance with special events, and raising awareness in their communities. Some Homegrown Hope members have been involved with Family House since we opened our doors! Others have more recently joined the Family House community. Our guests, fellow volunteers, staff members, donors, and supporters appreciate their commitment. 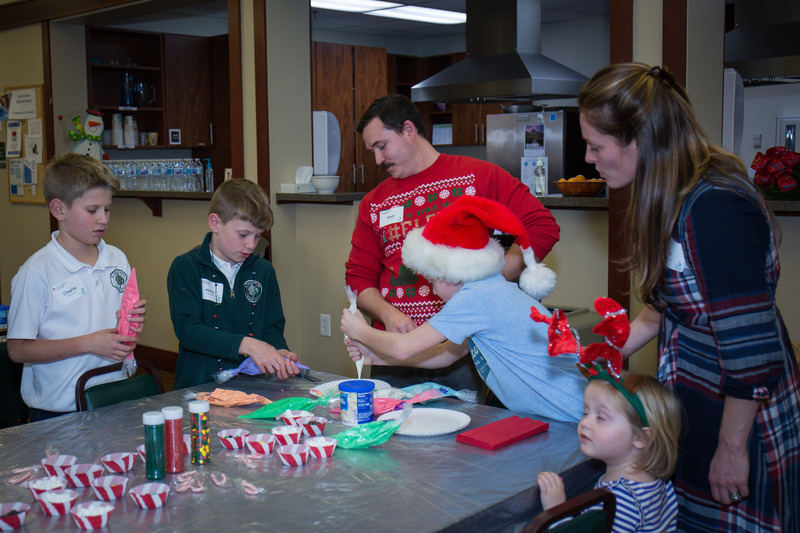 Matt Bonds and Jill Marino assist with cookie decorating at Santa's Cookie Workshop in December of 2018. Homegrown Hope members planned and organized the event, including securing donations and/or purchasing all craft supplies and decorating goodies. 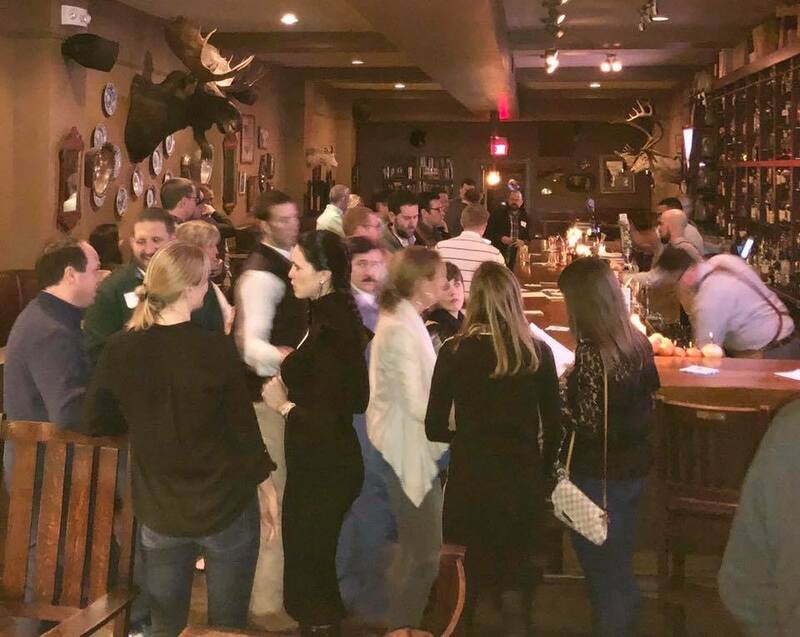 Homegrown Hope hosted a fundraiser/friendraiser at The Crunkleton on Saturday, February 16th, 2019. They raised over $3,000 for Family House! Interested in joining Homegrown Hope?